Is when light entering the eye is focused incorrectly, making distant objects appear blurred. Nearsightedness is a type of refractive error of the eye. • People are able to see because the front part of the eye bends (refracts) light and points it to the back surface of the eye, called the retina. • Nearsightedness occurs when the physical length of the eye is greater than the optical length. • This makes it more difficult for the eyes to focus light directly on the retina. If the light rays are not clearly focused on the retina, the images you see may be blurry. • Nearsightedness affects males and females equally. People who have a family history of nearsightedness are more likely to develop it. 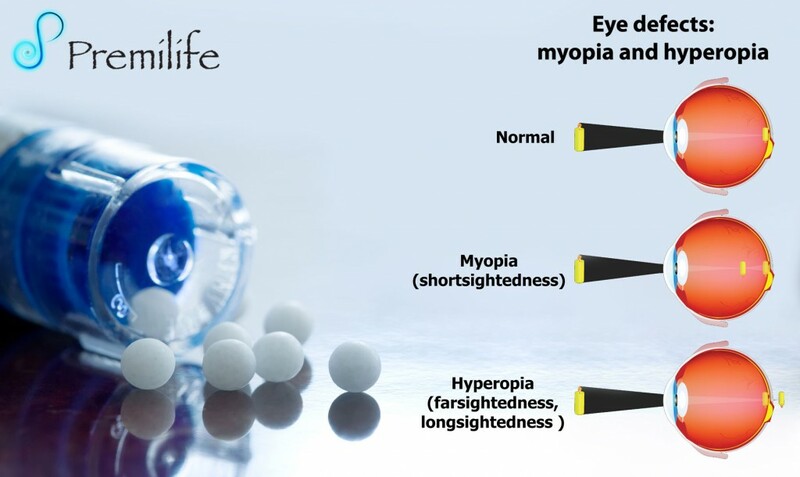 Most eyes with nearsightedness are healthy, but a small number of people with severe myopia develop a form of retinal degeneration.